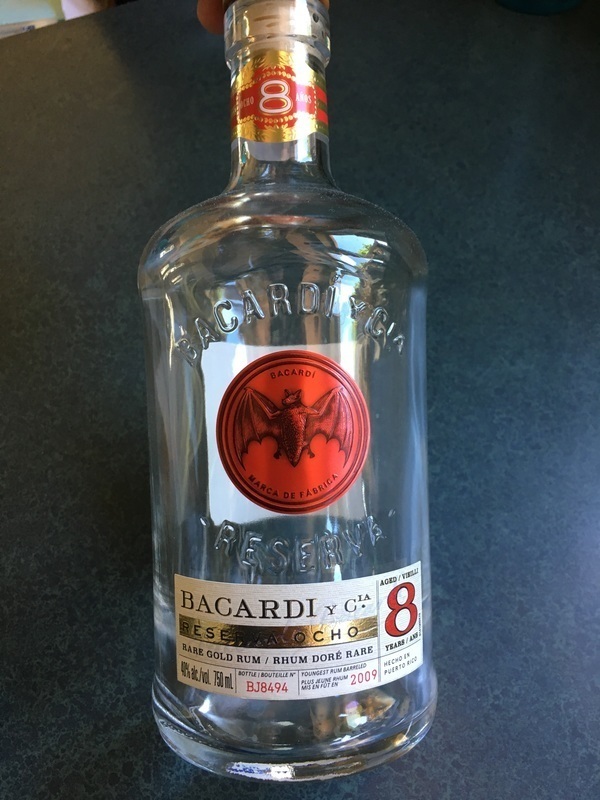 I've never been a big Bacardi fan but a friend of mine got a bottle of this so I gave it a try. I drink my rum neat so that is the way I tried this one. It is not the worst I have ever tried, in fact it wasn't that bad. Fairly smooth and not bad taste. I don't know what he paid but there are better choices out there. 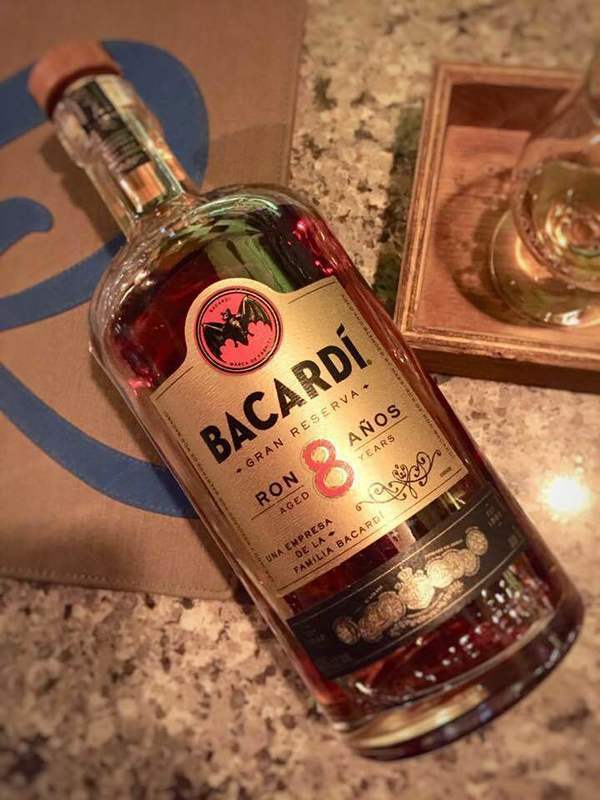 I quite enjoy the smell and the colour of Bacardi 8 Reserva Ocho. The oak prevails in the overall taste. 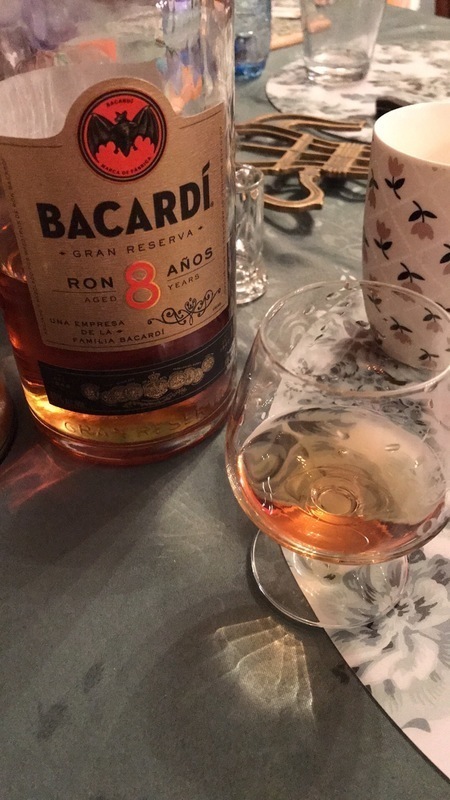 I enjoy drinking that rum on the rocks, since it makes the overall flavour more balanced, less oaky taste.